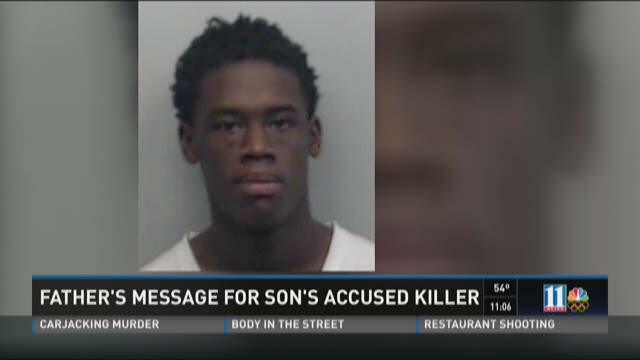 Police told the family on Friday that they had arrested 21 year-old Harold Dodson in northwest Atlanta. Dodson was identified by witnesses as the man they say shot Sgt. Eminue multiple times outside the Peachtree-Pine homeless shelter on August 30, when Eminue was trying to donate shoes to the shelter. Sgt. Eminue was with the Georgia Army National Guard, and served three tours in Afghanistan. He was next scheduled to deploy to Germany. “I was angry, because that is a young person who I brought to this country just at the age of nine,” said the elder Eminue. “We brought him here to have a better future." Sgt. Eminue has a 4-year-old son, and was going to graduate from college next year with a degree in criminal justice, planning for a career in law enforcement. 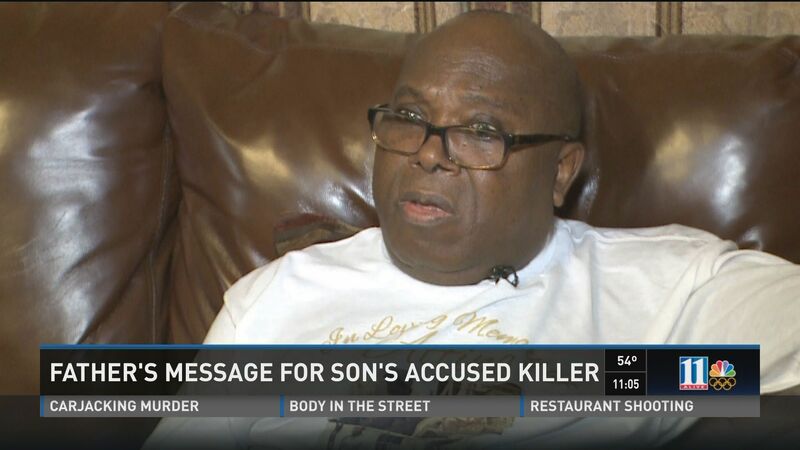 Eminue's father hopes police will let him meet with Dodson. “I would tell him I forgive you for what you have done to us, because you have taken away our own precious child,” Sgt. Eminue's father said. “But whatever the law says about someone who takes somebody's life, let it run its due course. So you pay for what you have done." Right now, co-workers of one of Sgt. Eminue's brothers have a message to criminals that they want to deliver. They're collecting, among themselves, donations of shoes, and they are determined to deliver the shoes to the shelter next month, just as Sgt. Eminue was trying to do when he was killed.